Choose Chris Ledger for assistance with probate, subsidence claims and shared ownership issues as well as other services. As accredited members of the RICS, I can meet all you surveying needs professionally. Chris Ledger has an unequalled 40 years experience surveying property on the Isle of Wight and specialises in the surveying and valuing of residential property on the Island. Get a surveyor’s expert view of your property with professional advice, recommendations and suggestions for improvement. For an in-depth look at your current or future property, The Home Buyers Survey will inspect everything from roofing to your building’s condition. I offer all of my services throughout the Isle of Wight, covering the main towns including Ventnor, Ryde, Newport, Cowes, Yarmouth and Sandown. 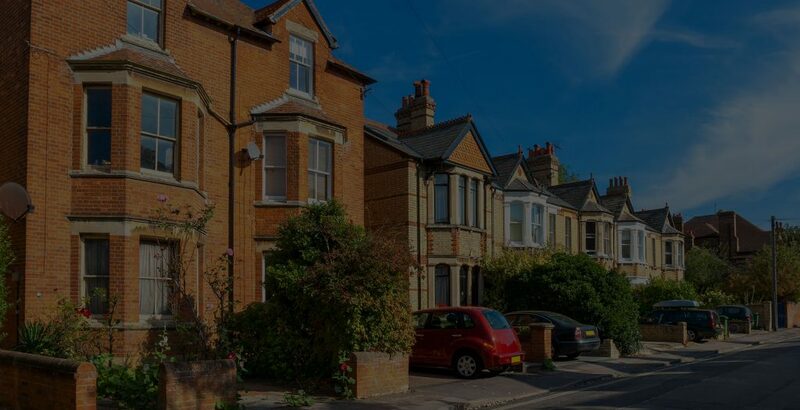 With more than 25 years of experience I am able to provide accredited and experienced knowledge with a whole range of properties from both old and new all over the Isle of Wight. In the unfortunate case of making subsidence claims, you need to work with an experienced and knowledgeable surveyor like Chris Ledger. Insure your property for their accurate market value and cover yourself in case of future problems and changes in circumstances. If a loved one has passed and you need professional support with your property assets, get in touch today. Check out the blog for the latest in property management, market valuations, home buyers surveys and so much more. A comprehensive inspection that analyses cracks, structural movement an decorative alterations at your property. Get on the property ladder with expert advice in shared ownership and increase your chances in amount of property owned. For further information or a quotation for the service you require, please call us, or use the contact form found on our contact page. You can also view previously asked questions on our FAQ’s page. It's hard to ignore Brexit right now and unfortunately the housing market has fallen victim to it. New figures have shown the detrimental impact of deliberations on home buyers. Brexit will have a large impact on the 2019 property market in the UK. For more, get in contact with Chris Ledger Chartered Surveyor on 01983 731 198. Do you require a Chartered Surveyor on the Isle of Wight? Chris Ledger Chartered Surveyor updated their cover photo. Chris Ledger Chartered Surveyor updated their profile picture.